These popular workshops are an opportunity for current and prospective Concepts NREC software users to obtain hands-on training in the latest versions of the Agile Engineering Design System® for axial and radial turbomachines. 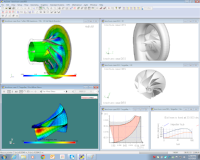 Workshops typically draw a diverse and active group of both experienced and new turbomachinery designers who want or need to be current in this versatile, powerful, state-of-the-art turbomachinery design and analysis software. Workshop participants are eligible to receive a free 30-day trial software license. The workshop topics are designed to meet the requirements of design engineers from experts to those with limited design knowledge. To assure needs are met, registered participants are strongly encouraged to specify their particular areas of interest. Workshop participants interact directly with Concepts NREC design engineers and development staff, as well as current users, to allow a complete exploration of the software’s capabilities including future planned enhancements. Please reserve your space early, as overall attendance is limited to allow for the highest possible level of participant and staff interaction. 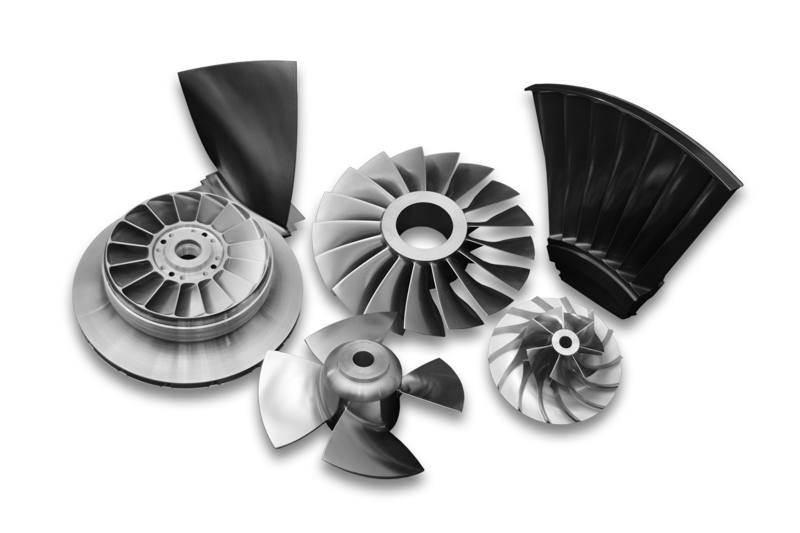 In addition to accommodating specific requests by participants and focusing on areas of particular interest, Design Software Workshops provide hands-on instruction in the capabilities of advanced design software for axial and radial turbomachines, including compressors, pumps, and turbines. Please click on the date to start your registration. Please note: All DSWs are held in our White River Junction, Vermont location unless otherwise noted. The four-day Design Software Workshop fee of $400 per day includes all workshop materials. Lunches and refreshments are provided throughout the week. Be sure to let us know of any dietary restrictions so we can accommodate them! One benefit of being a member of Agile™ Products Support is special discount codes for our software workshops. 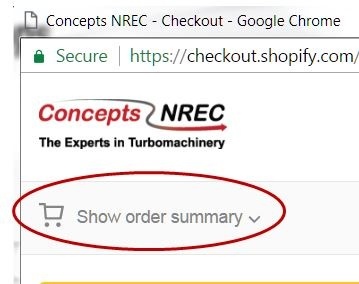 Please use any applicable discount code in the order summary area in your cart. 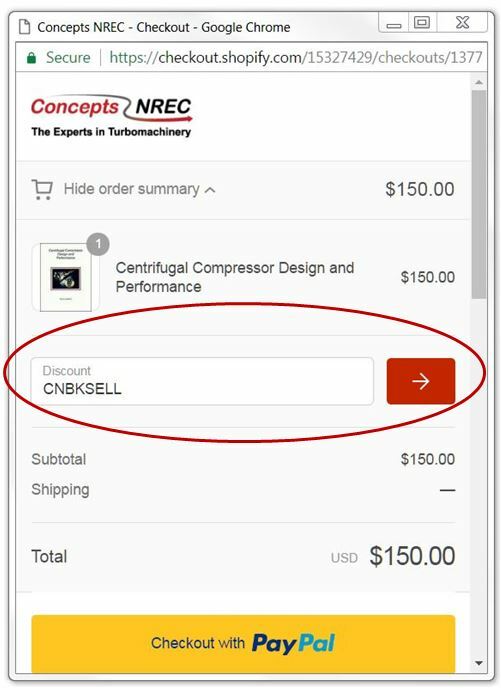 Discount eligibility will be verified by Concepts NREC. Please note: If you are not eligible for a discount, the order will be canceled and you will need to reorder at full price. APS members with multiple employees attending should use code DSWAPS1or2 for the first two registrations to receive a 50% discount. Use code DSWAPS3or4 for third and fourth registrations to receive a 25% discount. For 5 or more attendees, please contact us for special pricing. If we do not receive your proof of discount status, your order will be canceled, and you will be responsible for reordering at the full price. Concepts NREC’s White River Junction, Vermont headquarters and campus is served by several international and regional airports and a variety of hotels (some with special rates for workshop participants). How can we help you? Contact us today to discuss your training needs. Please click on the date to start your registration. Concepts NREC offers professional development courses and hands-on software workshops.